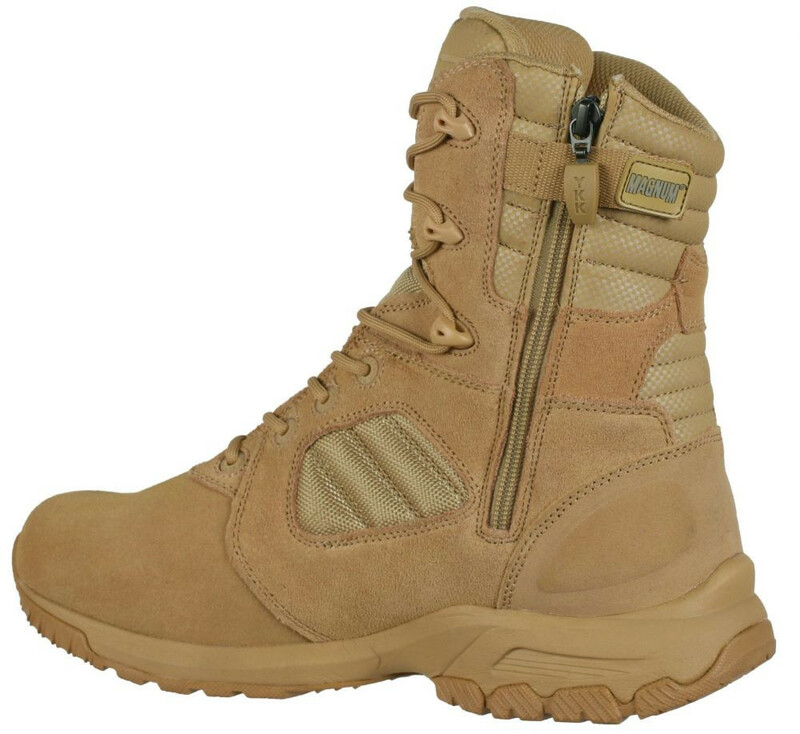 The Magnum Lynx 8.0 SZ Boots are designed for the harshest of environments. 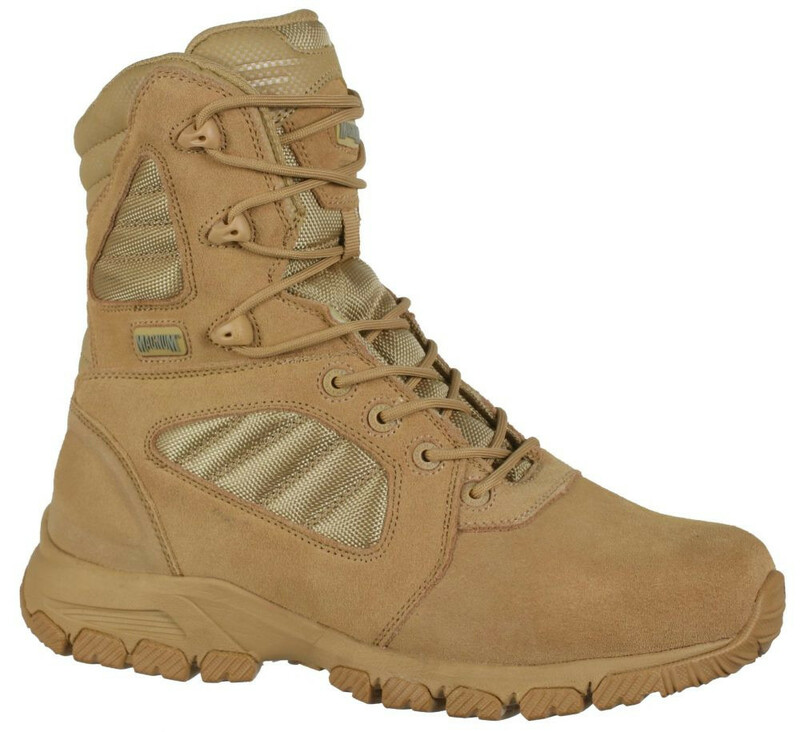 This lightweight 8.0 inch boot feels like you are wearing a sneaker, but still provides the support and durability required for a uniform boot. 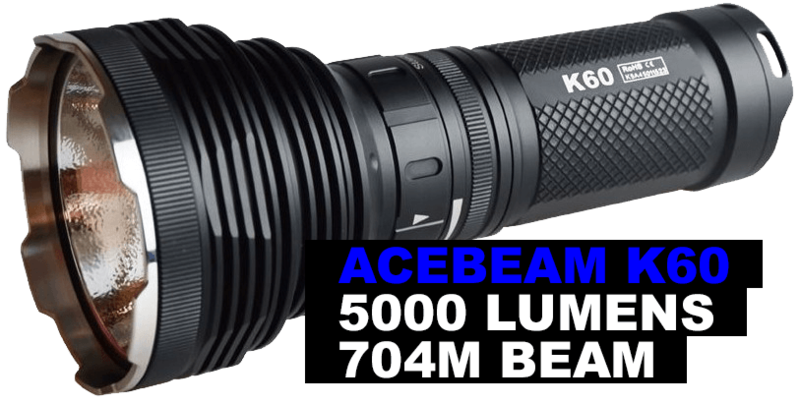 Find a fantastic balance between comfort and durability with features like a suede upper with hardwearing breathable mesh panels, durable (rustproof) hardware, a padded collar for added comfort and a fast wicking lining for moisture management and comfort. 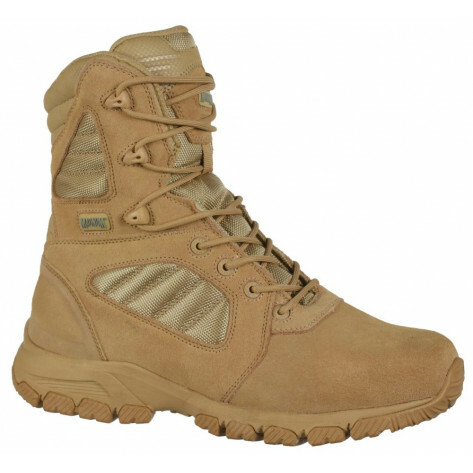 This trusted tactical boot is made from an EVA insole and midsole, for added comfort and energy absorption. 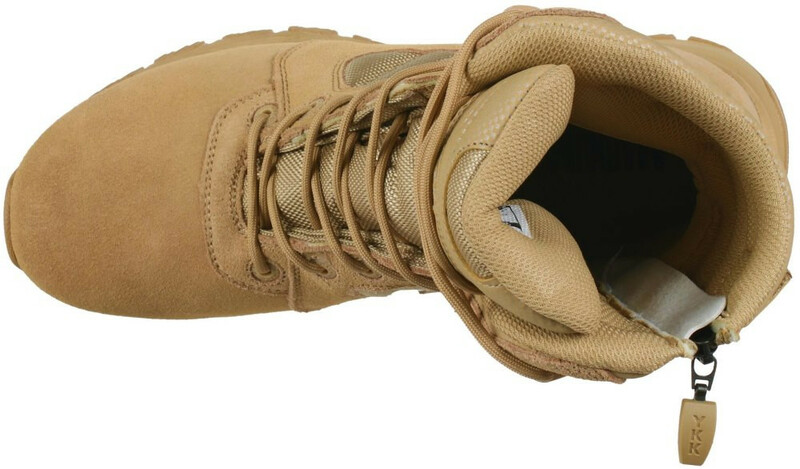 Its high traction rubber outsole is designed for maximum grip, ensuring the highest performance to take on the toughest assignments at speed.